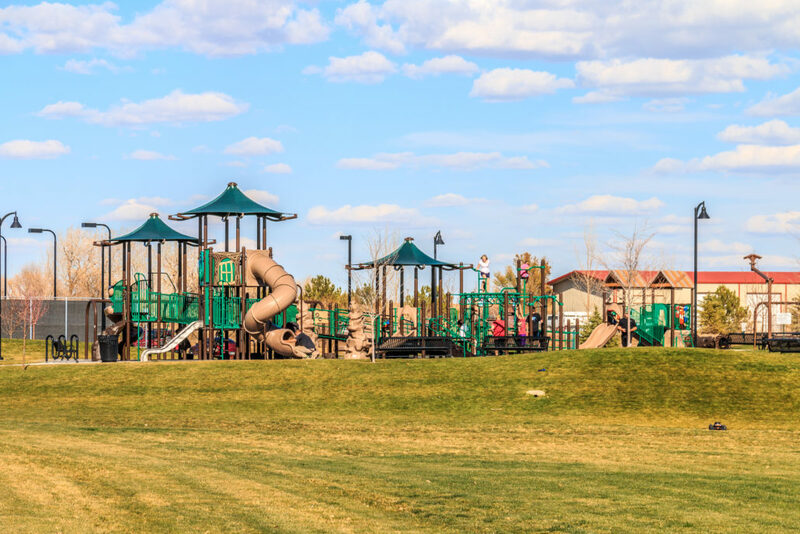 A park that provides activities for the whole family! 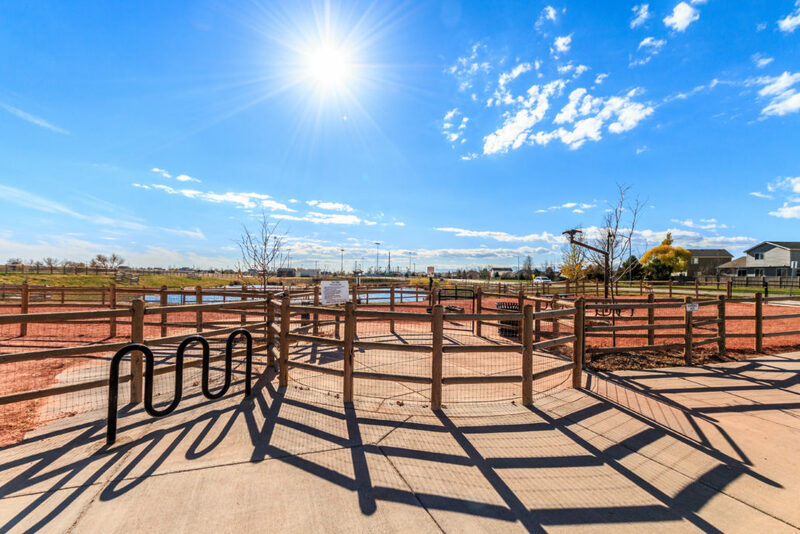 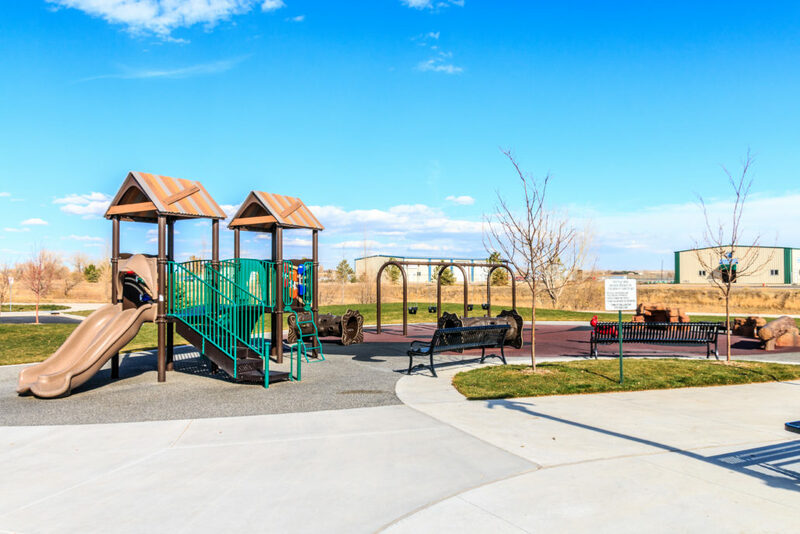 Wellington Community Park is a 30 acre new development located near the Buffalo Creek subdivision. 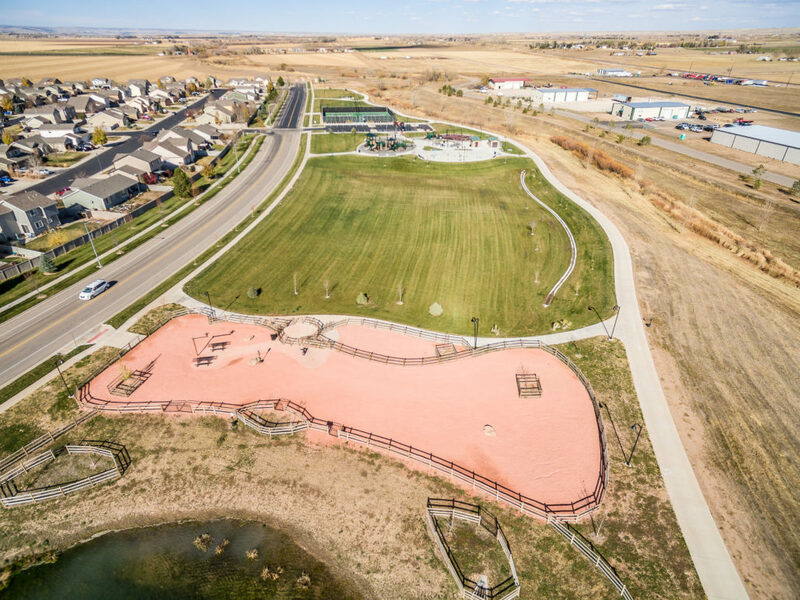 ECI worked closely with the Town of Wellington to value engineer and phase the project while additional funds were being obtained. 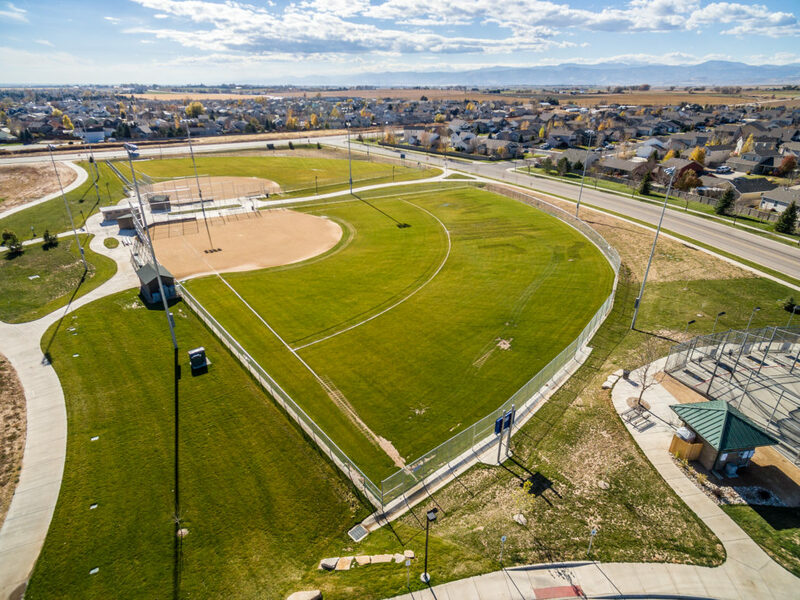 Grading and subgrade prep began prior to 100% plans being issued which allowed for an earlier start date. 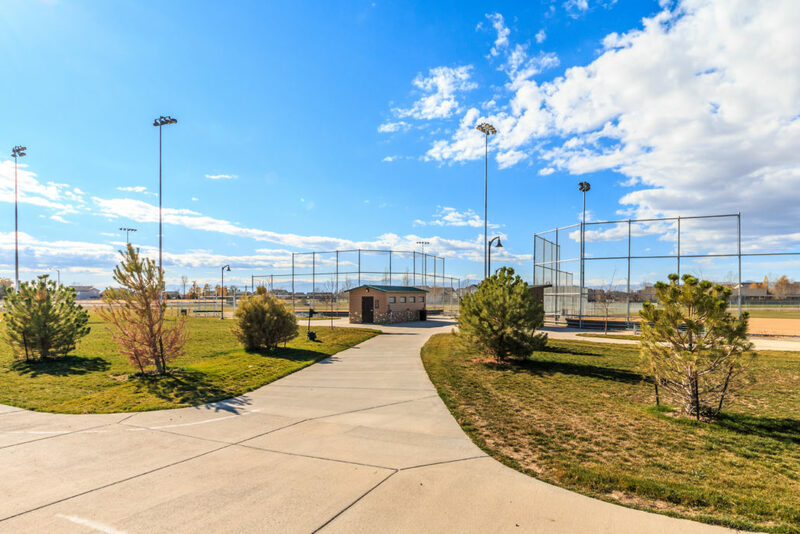 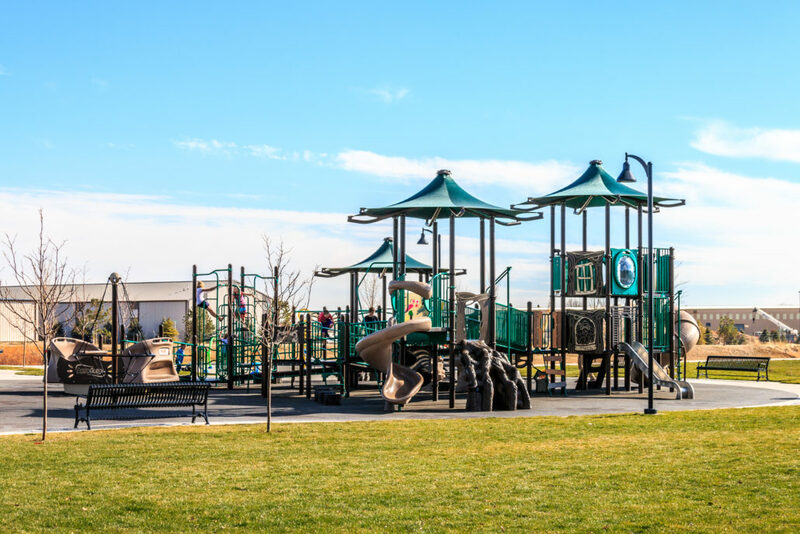 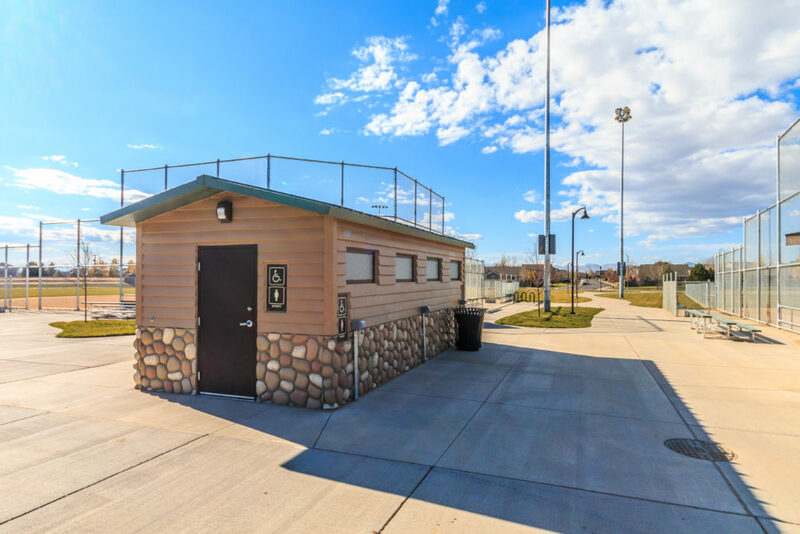 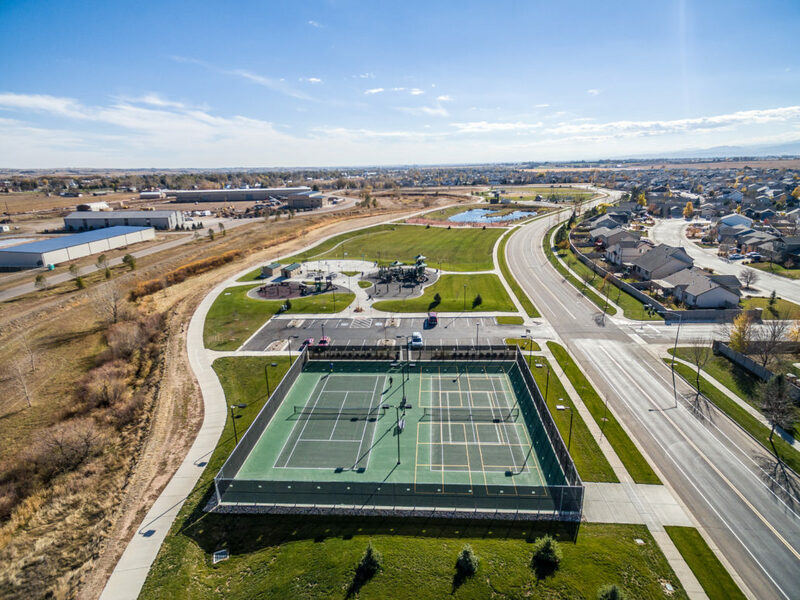 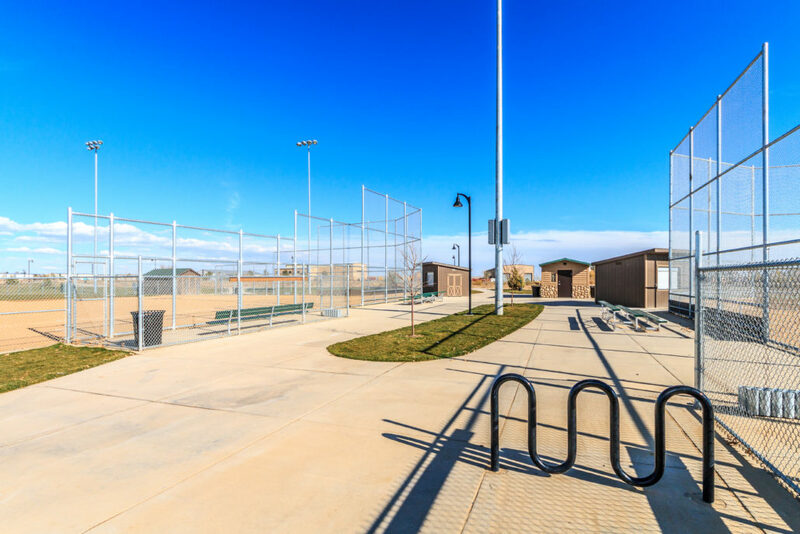 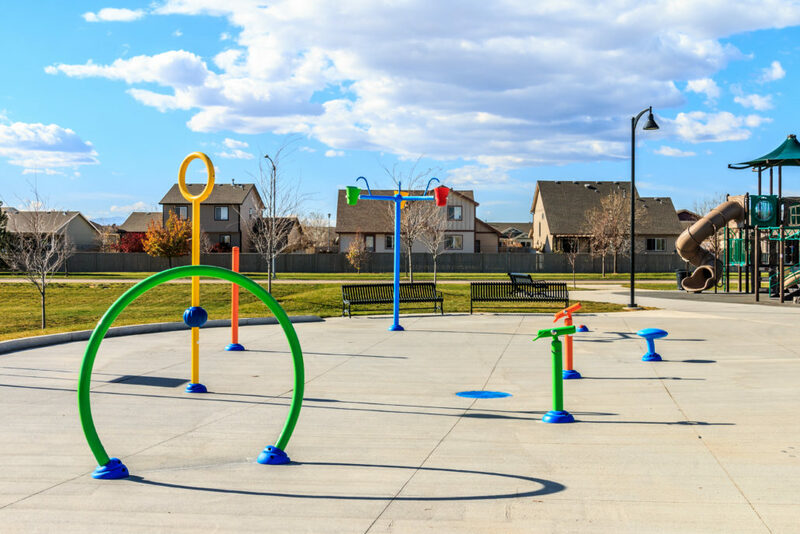 Improvements include stormwater improvements, site electrical, asphalt parking lot, irrigation and landscaping, playground, pre-fab restroom building, splash pad, tennis courts, ball fields and multi- purpose fields and a dog park. 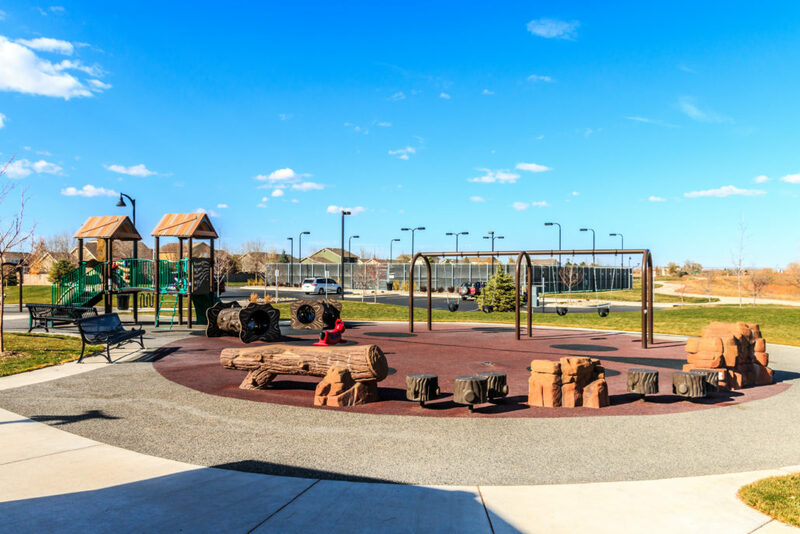 Architect – BHA Design Inc.